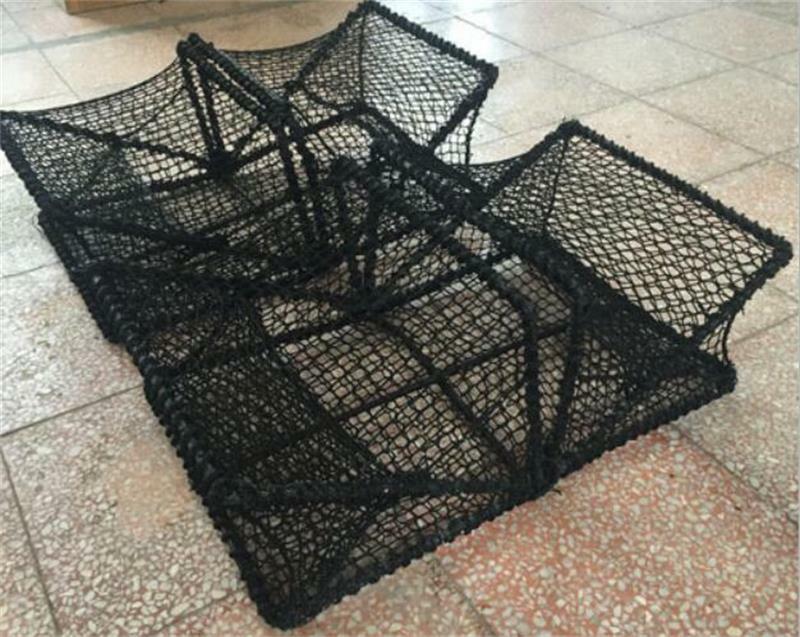 Huaxing Nets provide high quality Fish Trap for all over the world. Allthe above dimensions can be customized. *Easy and Convenient To Use. These Traps are hand-made in Shandong by our company . We take pride in every trap we build , and we stand by our products . These traps are based on a funnel like tubular entry way – easy for the hungry fishes to enter to reach the centrally located bait holder but hard for the fishes to exit . Because the funnel mouth is rigid and suspended in the trap above the trap floor . The fishes swim around the floor and sides of the trap but never encounter the exit . Now, you can EASILY catch live bait without hassle, and more importantly…catch more fishes ! Whether you’re an experienced fisherman running trotlines and juglines, or you’re just learning how to catch catfish, or how to trap, we have the trap for you. 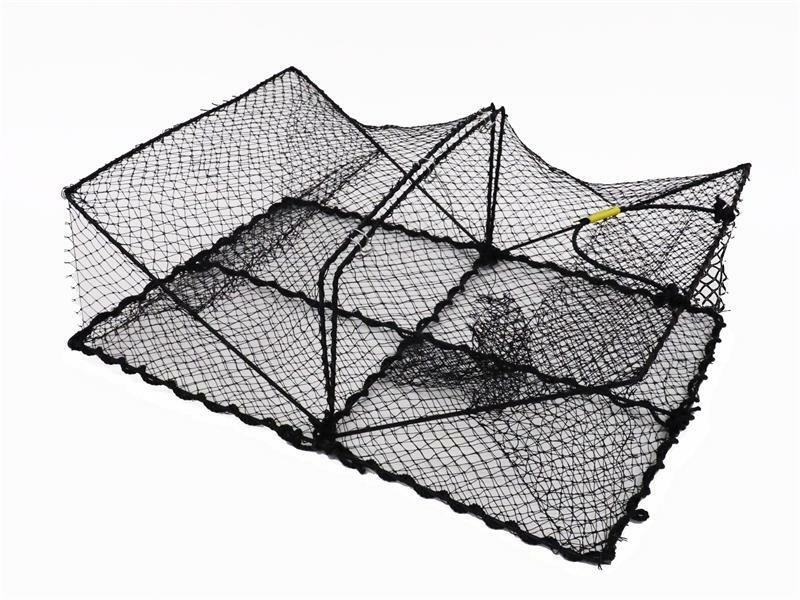 Fish Trap with entrance design , great for catching smelt , eels , crab , lobster , minnows , shrimp, fish and crawfish. Please contact us if any questions , our sales team will always be happy to provide you with the most professional information .